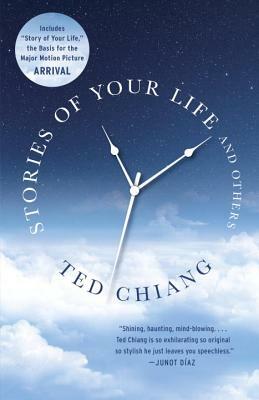 Stories of Your Life and Others delivers dual delights of the very, very strange and the heartbreakingly familiar, often presenting characters who must confront sudden change—the inevitable rise of automatons or the appearance of aliens—with some sense of normalcy. With sharp intelligence and humor, Chiang examines what it means to be alive in a world marked by uncertainty, but also by beauty and wonder. An award-winning collection from one of today's most lauded writers, Stories of Your Life and Others is a contemporary classic.